In any business, change is inevitable – commercial building space requirements change, as do industrial warehouse design and construction needs. At Industrial Partners, LLC, we pride ourselves on our ability to keep up with the fluid demands of our clientele. As a licensed real estate broker, Nim operates Industrial Partners as a full service brokerage and can help you find properties to meet the specific needs of your company. Nim’s 35+ years of real estate experience make him an expert in the industrial and commercial real estate field. His extensive, specialized knowledge and understanding of the the market and trade, as well as his immense real estate connections throughout the country, make him a valued broker in the real estate community. 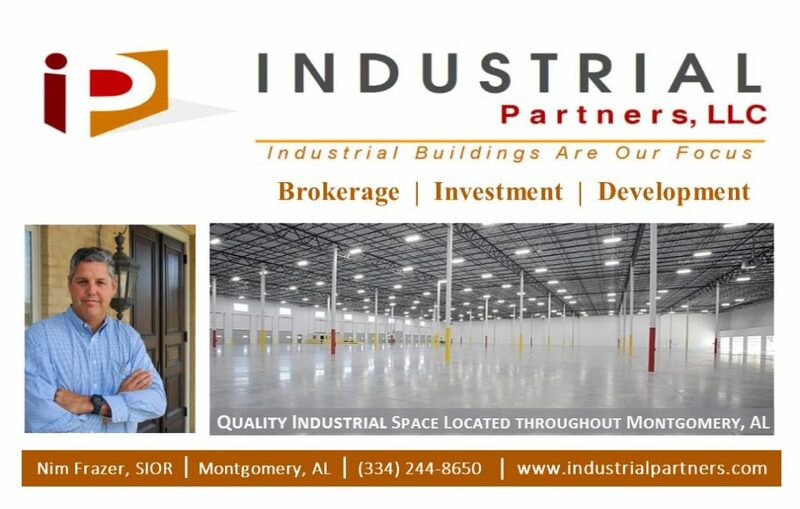 Since its inception in 1974, the goal of Industrial Partners has remained the same: provide high quality buildings to our clients at a competitive price and offer the best customer service possible. Under Nim’s leadership, that continues to be the goal on a daily basis. Nim and the majority of his support staff have been together since 1985 and share the company philosophy. Nim’s daughter, MaryBlan, joined the company in 2011, and his son Nimrod III, in 2017, marking the third generation of Frazers. 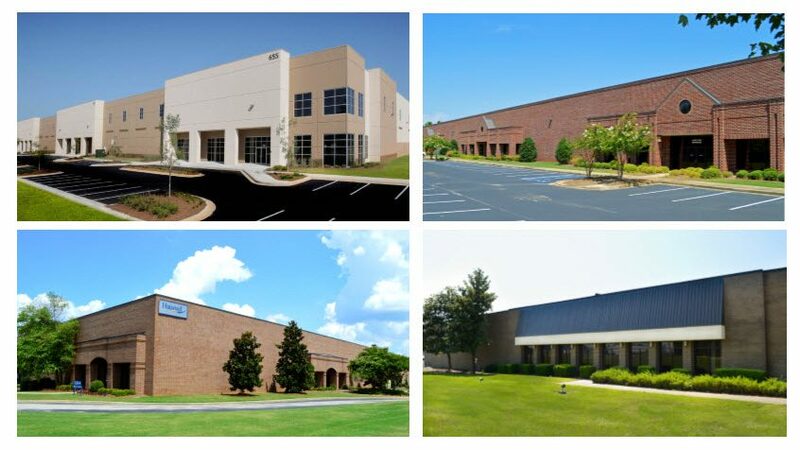 Industrial Partners, LLC maintains a portfolio of over 2,000,000 square feet of masonry, pre-cast concrete, or tilt-up buildings with spaces available from 3,630 square feet to 150,000 square feet. 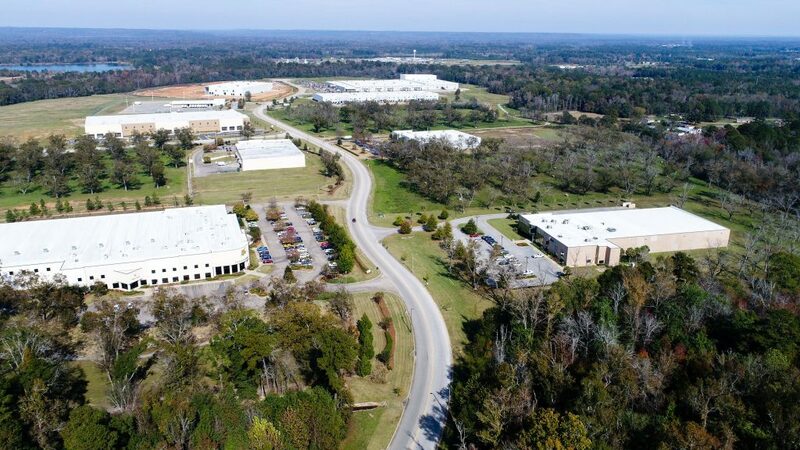 In addition, land is owned in several industrial parks, and Industrial Partners has the experience and expertise to design and build a facility to meet your company’s specific requirements.